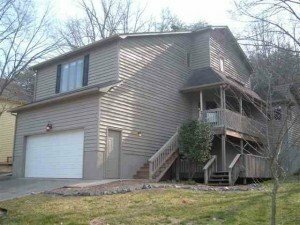 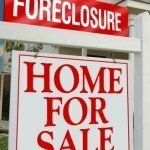 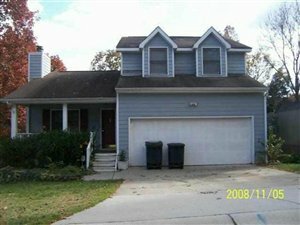 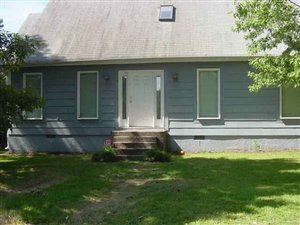 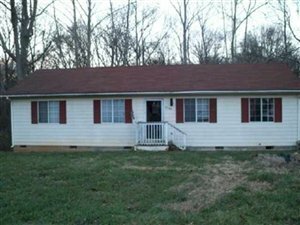 The number of foreclosed homes in York County SC is 261 according to Foreclosure.com. The number is down from May’s high of 292. 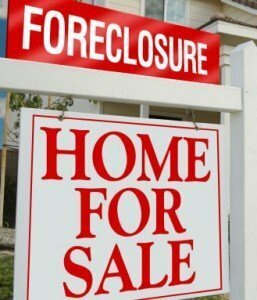 There are 48 (43 active) foreclosure listings in Fort Mill SC zip codes 29707, 29708, and 29715.